Douglas signed for Leeds for £3m in the summer, but has been kept out of the lineup due to injury and the form of Ezgjan Alioski. Leeds are currently in third position in the table and only one point behind Sheffield who managed to leap-frog above them with a 1-0 win at Elland Road. In Saturday's early kick off, The Blades' Chris Basham capitalised on a defensive error and sealed the three points for the away side. Speaking on Sky Sports' Main Event after the game, as reported by ​This Is Futbol, Hasselbaink said: “Douglas, if you’re a left-back, that’s your danger, Basham is going and you need to be really close to him. He’s falling asleep. “The Leeds player [Cooper] doesn’t have the ball yet, so the left-back has to secure Basham first, before he has control over the ball. When he has control of the ball, then he can go. 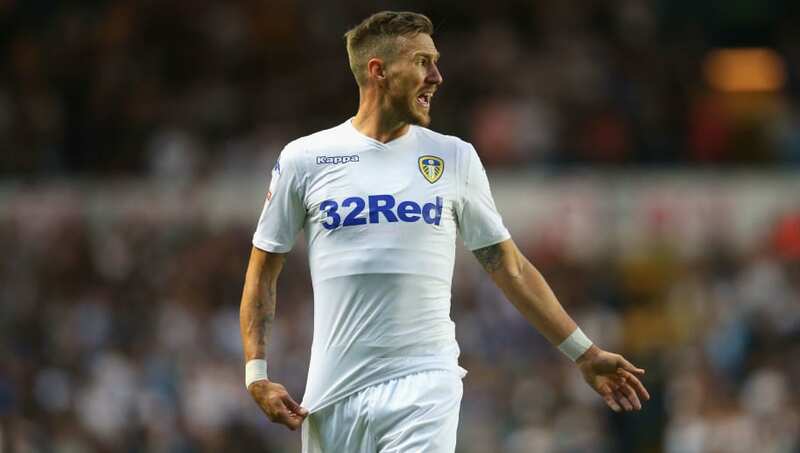 Leeds would have been five points clear of their Yorkshire rivals had they beaten them, but now their fate is out of their hands and they will need to hope that ​Norwich or ​Sheffield United drop points if they are to secure one of the spots for automatic promotion. The Whites haven't been in the Premier League since 2003/04, but still have a great chance to end the drought and return to the top flight. ​Leeds host ​Millwall after the international break as Marcelo Bielsa's side will look to get back to winning ways and push themselves back into one of the top two spots.